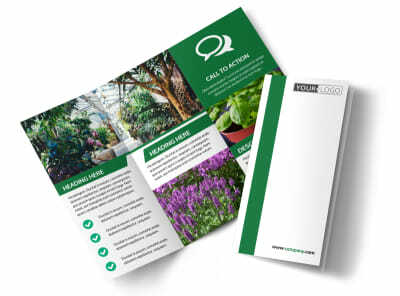 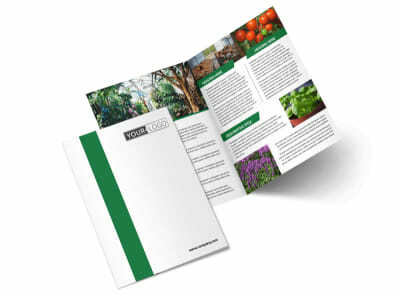 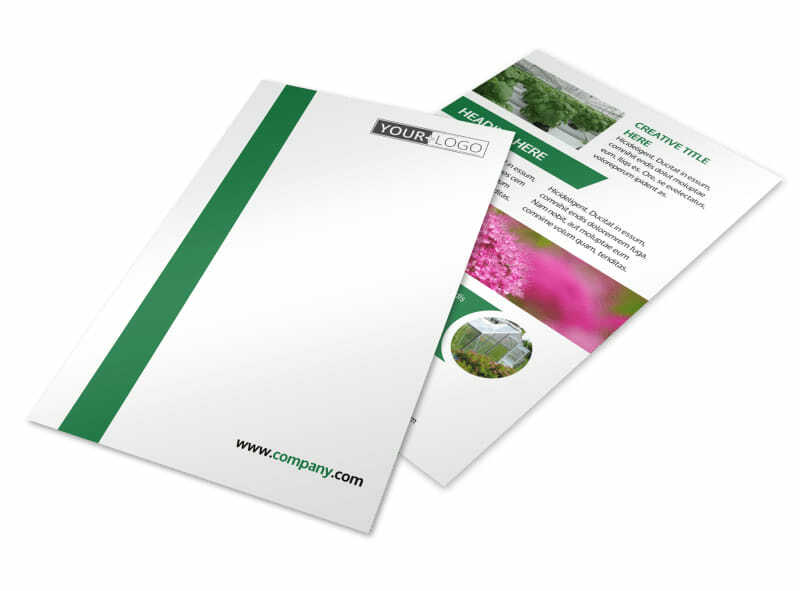 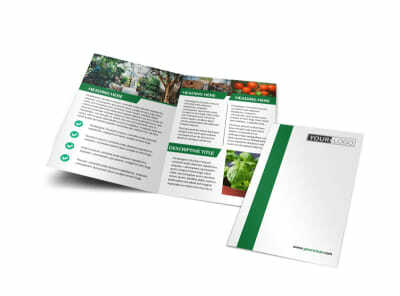 Customize our Greenhouse Flyer Template and more! 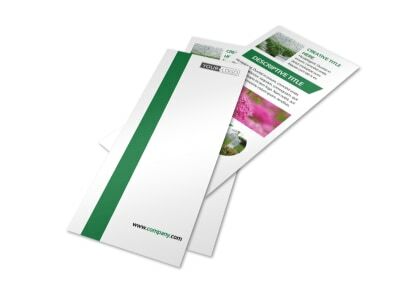 You don't need a green thumb to design your own greenhouse flyers using our intuitive online editor. 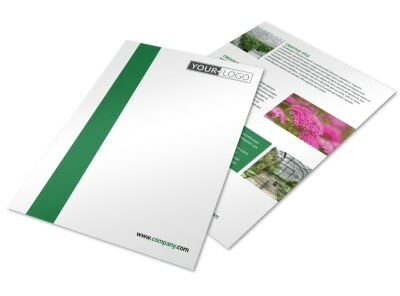 Choose a template from our inventory, add photos of your lovely plants, trees, shrubs and more, and then insert custom text to detail a special promotion, percentage-off deal, or the arrival of this season's newest items. 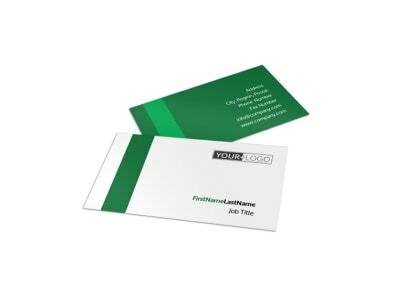 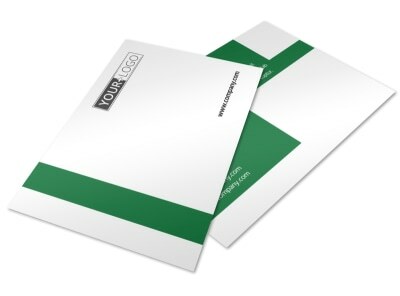 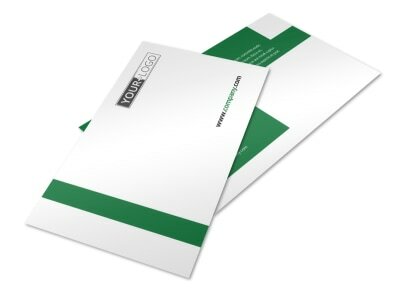 Print your finish flyers from your own location, or trust our print pros with the job.